Baby clothes can be sweet, but we can’t get enough of NUNUNU’s tongue-in-cheek designs. 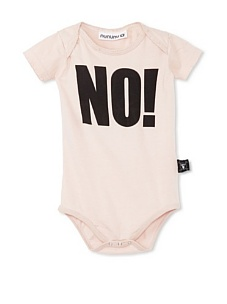 Our favorites: A pink bodysuit emblazoned with “high maintenance”. 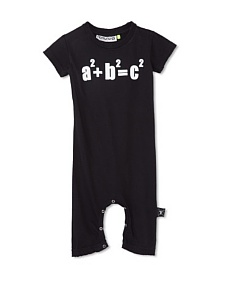 100% cotton rompers you wish came in your size. Star print playsuits in dark grey. 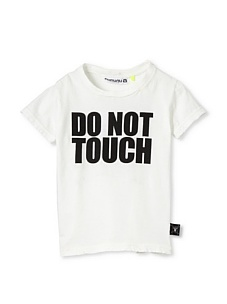 These clothes might be for little ones, but they’ve got attitude to spare.